Welcome to the Cedar Crest Farm site! Groups of all ages visit Cedar Crest Farm. Milk a goat, make cheese, spin wool, hold baby chickens and observe a bee hive. 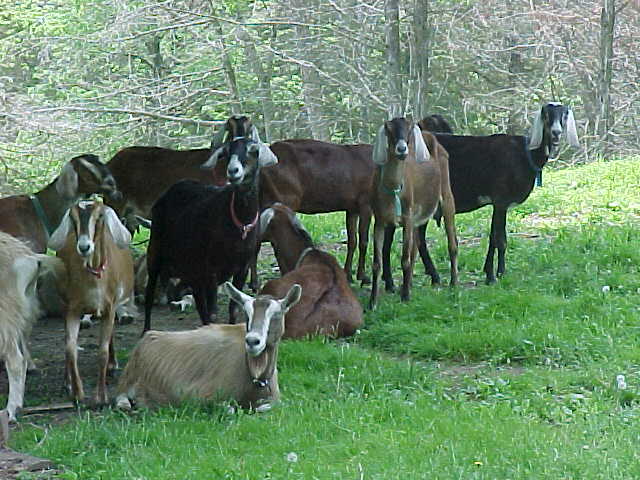 Accompany the goats on a walk deep into the forest.